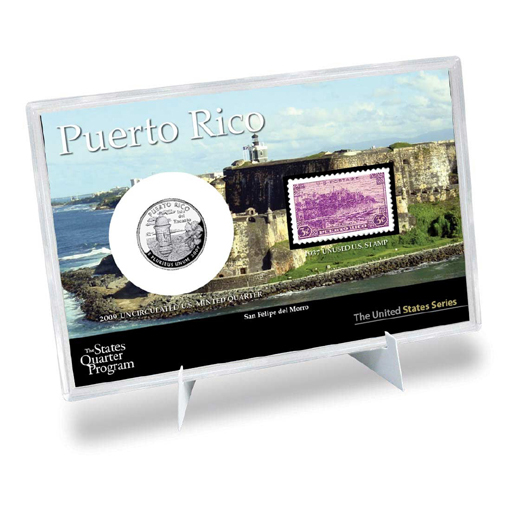 This brilliant item showcases an uncirculated Puerto Rico State Quarter along with an unused Puerto Rico stamp from the State Postage Stamp Series. 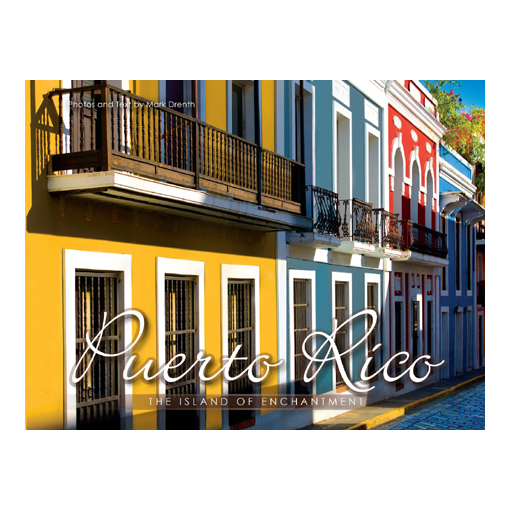 The colorful insert highlights this beautiful state and includes interesting facts and other educational features. The 4″ x 6″ hard acrylic case secures and protects the coin and postage stamp.